Book your event at The Perry House and Experience an Enchanting Atmosphere that Your Guests will Delight in Reminiscing about for Years to Come. The Perry House is a historical Queen Anne vernacular-style Victorian home, surrounded by lush gardens, offering charm and refinement, a perfect blend of new and old. The Perry House is a stunning venue for elegant corporate events, milestone family celebrations, sophisticated social affairs and unforgettable wedding ceremonies and receptions. With fabulous views of the Monterey Bay and City Lights, this unique and distinctive venue provides extraordinary possibilities for your special occasion or event. 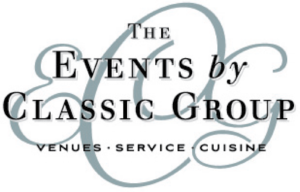 The property offers an enchanting atmosphere that will delight all your guests, and the exceptional cuisine and unforgettable service provided by The Events by Classic Group will wow even your toughest critic. And for your history buffs, the property was originally built in 1860 and is on Monterey’s “Path of History” tour. From the gardens to the bay views, The Perry House is waiting to be enjoyed by all who enter! 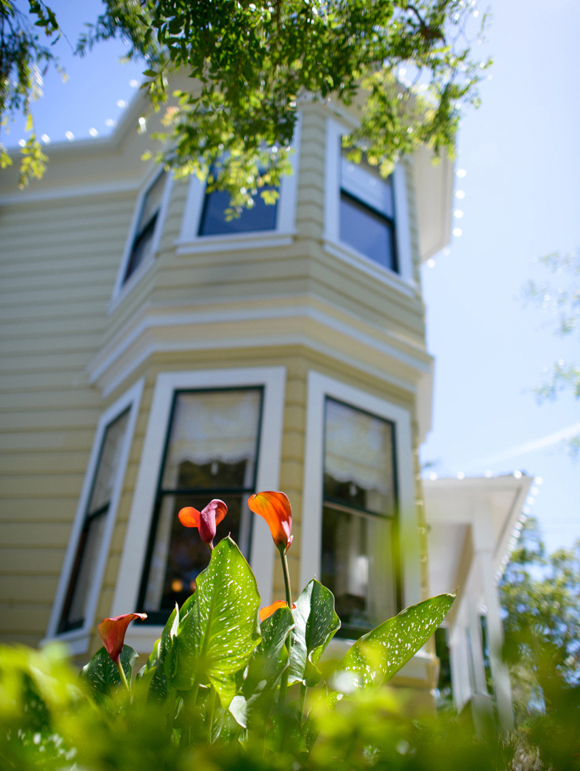 Located one block from downtown Monterey at the corner of Van Buren and Scott Street, with nearby hotels, local attractions and parking, The Perry House is a distinctively unique private events venue conveniently located, and yet . . . a world away. 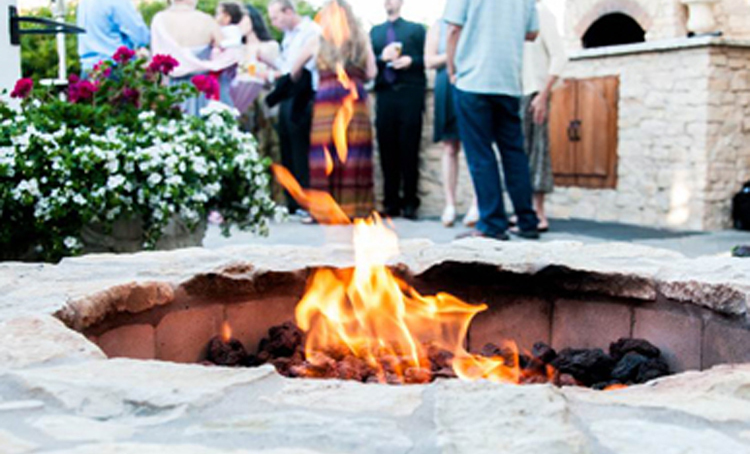 perfect setting to create cherished wedding ceremonies and receptions. 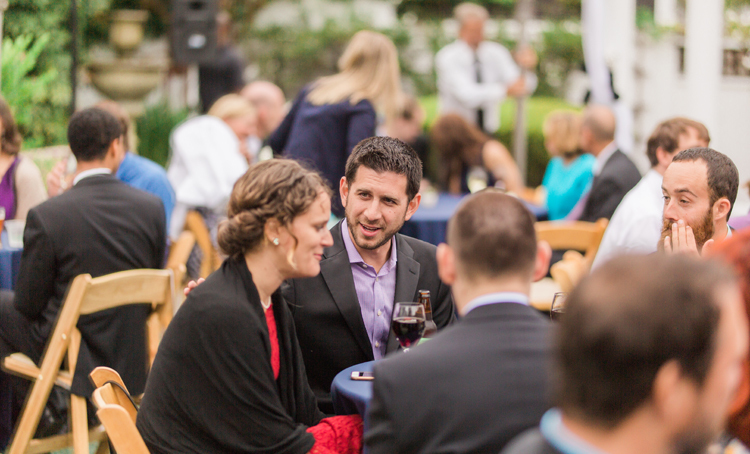 From simple meeting set-ups to gala receptions, corporate events at The Perry House are always classy. to every event, from casual rehearsal dinners to formal retirement parties. 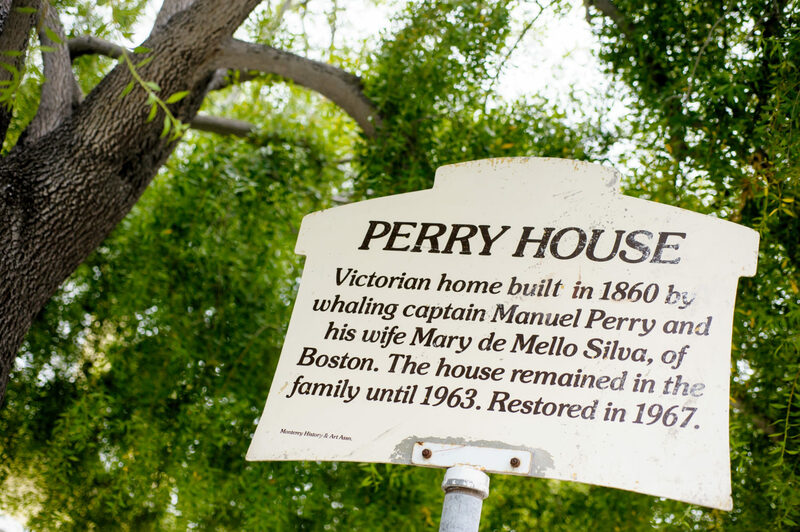 Having fallen in love with the Monterey Peninsula during his many sailing trips to the area, Captain Manuel Perry, a New England Ship Captain, moved his family to Monterey. Captain Perry built the original house in 1860 where his family lived for generations, but during the depression and war years of the 1930s-1940s the house fell in disrepair and was later marked to be replaced with an apartment building. Thankfully, in the 1960s, Margaret (“Maggie”) Downer saw the potential of the property and set out to save it, and after many meetings with the city council she succeeded in convincing them to let her bring the property back to life. Ms. Downer conceived the idea of a party room for the Carriage House, which sits among the gardens and was originally a true carriage barn and horse stable. 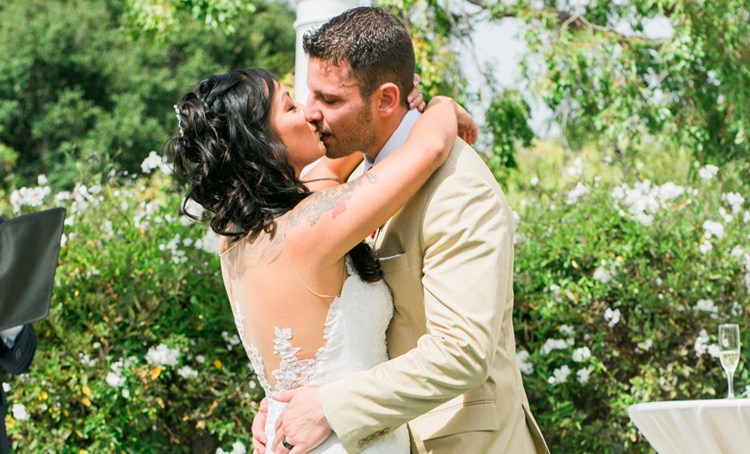 She hired a famous San Francisco Architect to design it around a huge stained-glass dome that she found in San Jose. 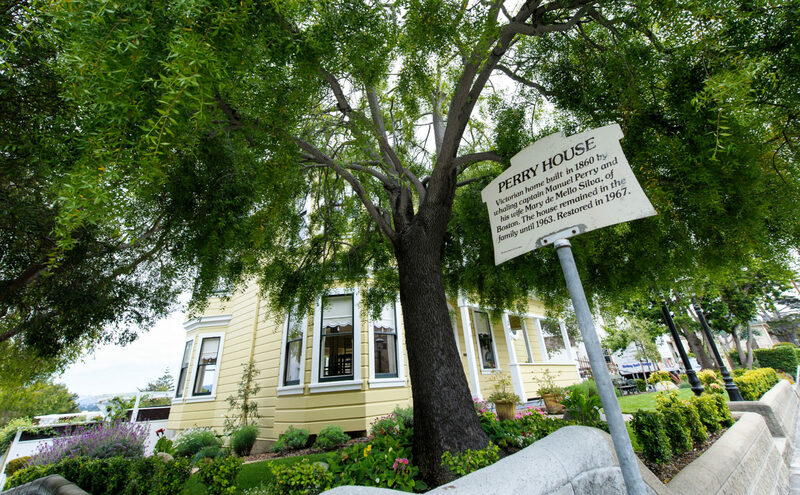 From the 1960s into the 1990s, the Perry House has been home to art galleries and flower shops, as well as a restaurant and tea room.